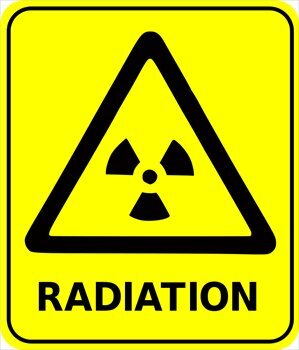 The Vancouver Observer is reporting that a University of Victoria chemical oceanographer has detected miniscule amounts of radiation from the Fukushima nuclear reactor disaster of the BC coast. Radiation from the leaking Fukushima nuclear reactor in Japan has been detected on the shores of Vancouver Island. Low levels of the radioactive isotope Cesium−134 were collected last February in waters off a dock at Ucluelet, B.C., about 315 kilometres west of Victoria. Previous PostYoung Voters Could Defeat Harper, So Why Don’t They?